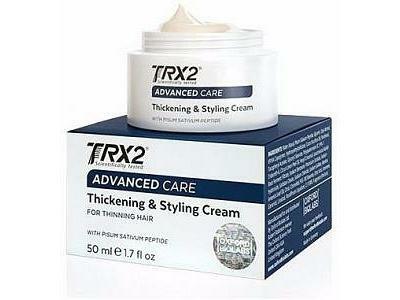 TRX2® Advanced Care Hair Thickening & Styling Cream is created to promote instant volume and lock-in moisture. Pisum Sativum Peptide is the newest and most bio-available vegetable protein on the market. 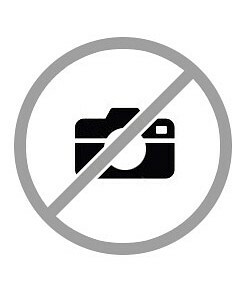 It is also the main active component of the rich naturally-based formula of TRX2® Advanced Care Thickening and Styling Cream, to thicken, moistures and immediately enhance the look of hair with a natural bounce and movement without stiffness.